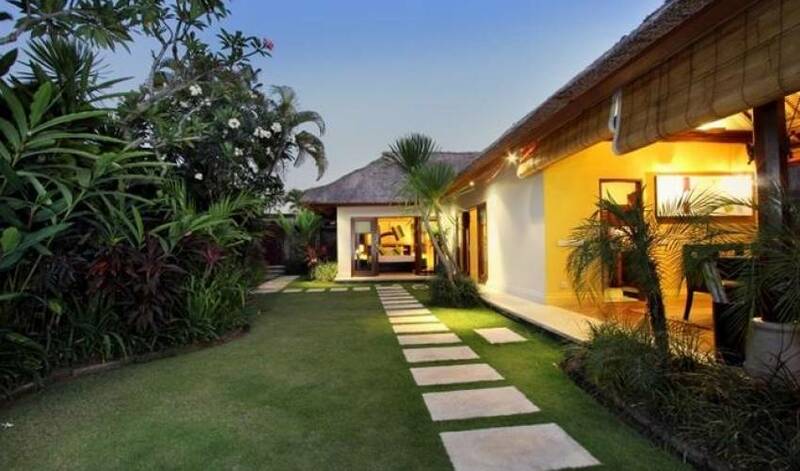 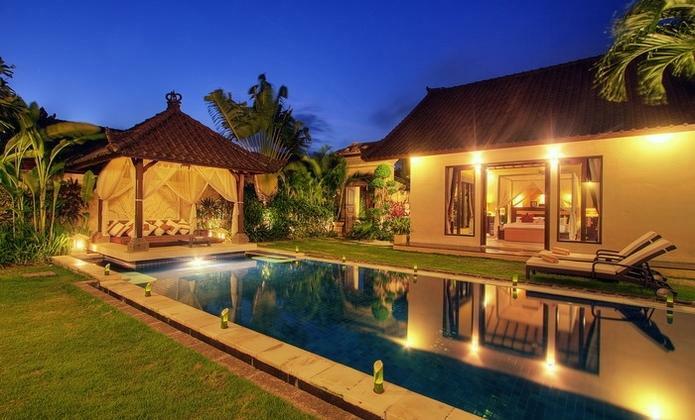 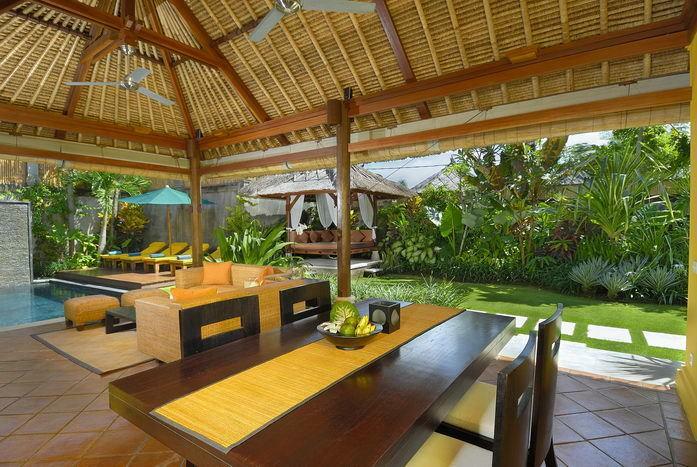 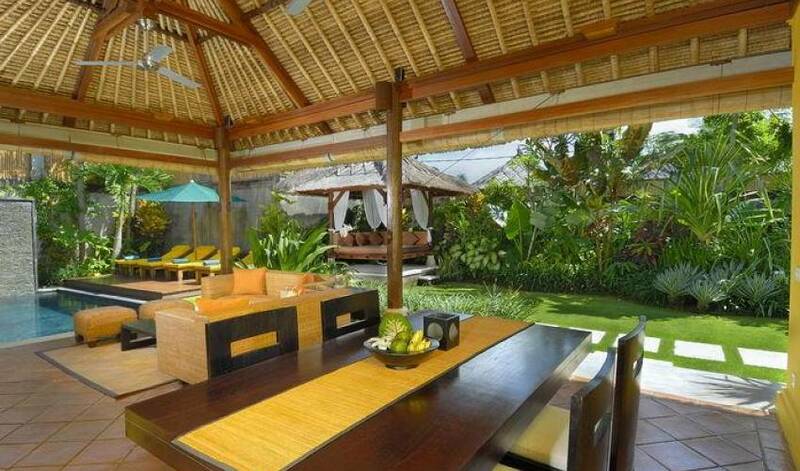 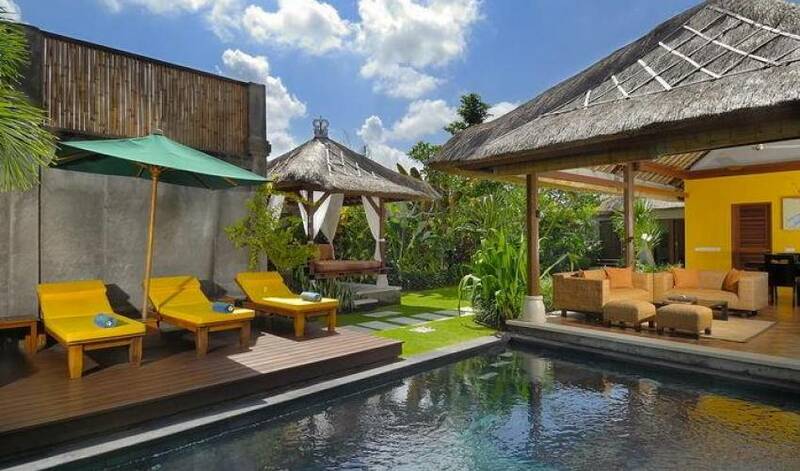 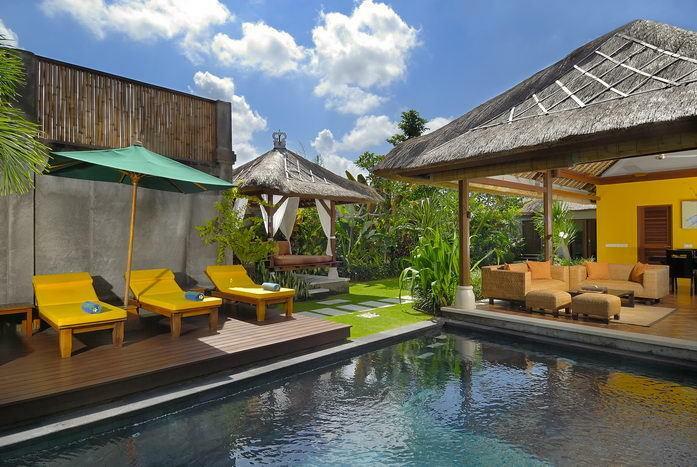 The 2-bedroom Villa 3219 not only ensures a private tropical getaway also provides an opportunity to explore Bali’s famed Seminyak district where trendy boutiques, chic cafes and dazzling nightlife joints lie minutes away from the beach. 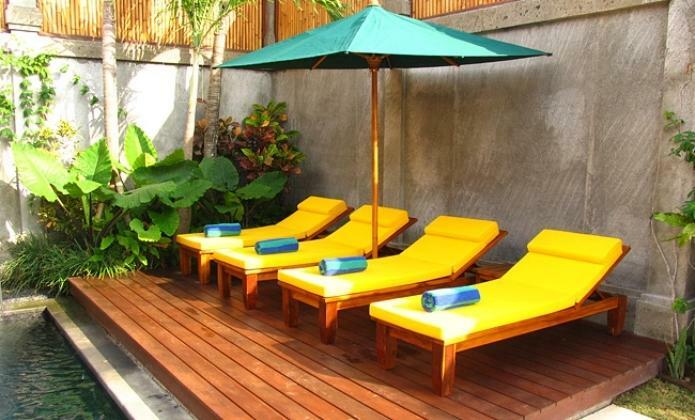 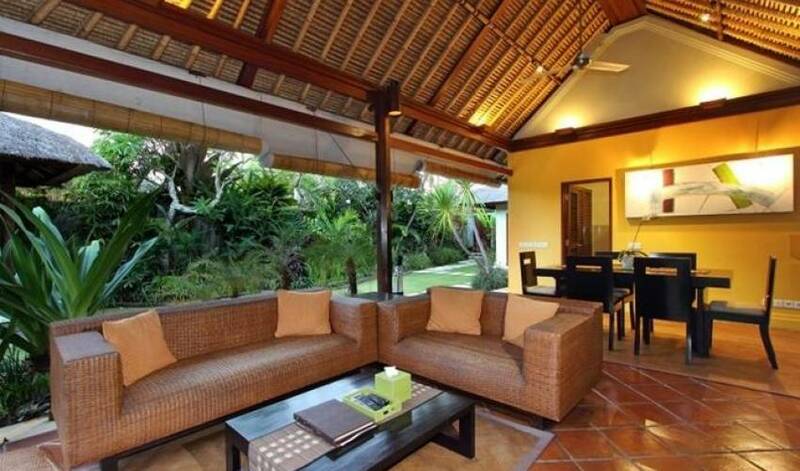 Be it Kudeta, Potato Head, Sip, Sarong or Sardine, it's never more than 20 minutes from strategically located the villa. 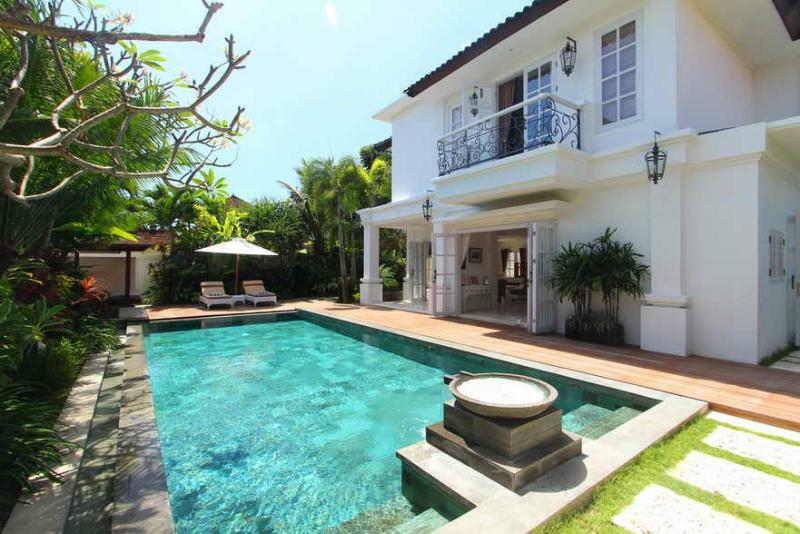 A large swimming pool encircled by the neatly groomed garden invites you for a relaxing dip in the sun. 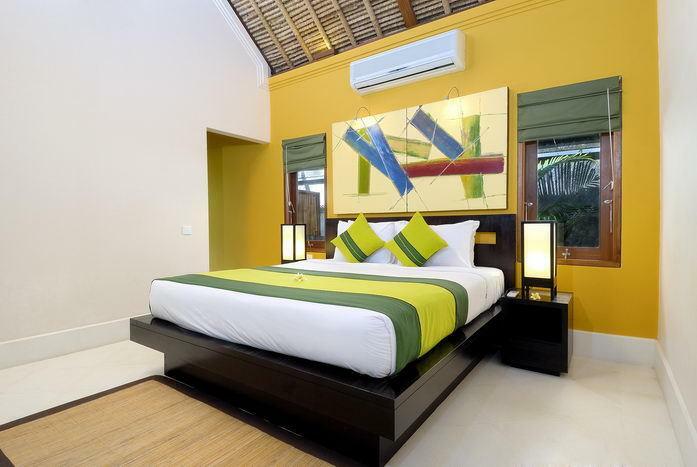 The villas’ bedrooms are furnished in Balinese Contemporary style and have attached open-air bathrooms with modern amenities. 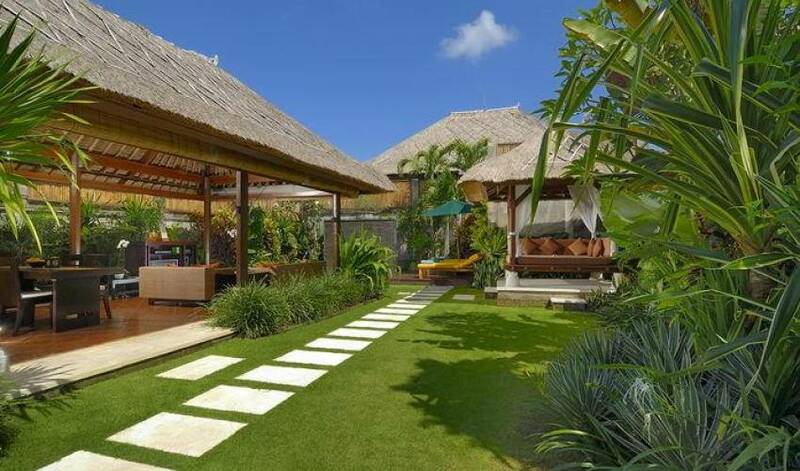 Take pleasure in a personalized butler service and pamper yourself with an experience of a Balinese modern villa lifestyle. 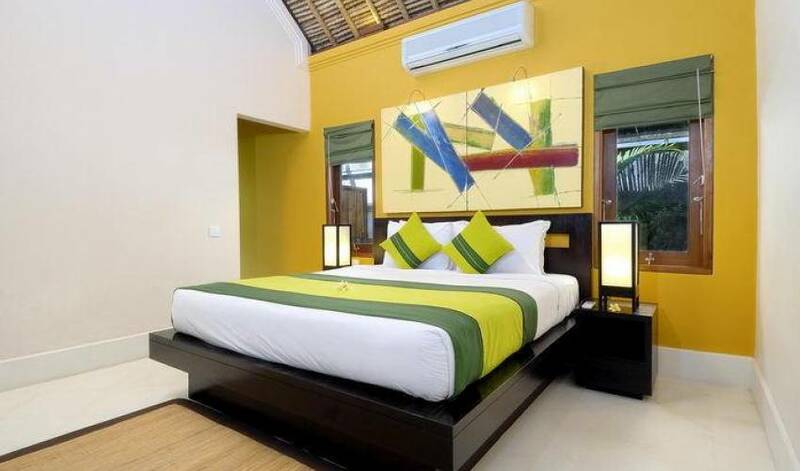 Two private bedrooms are not only equipped with air conditioners, ceiling fans and either Queen or King size beds but also with the stunning view of pool and garden. 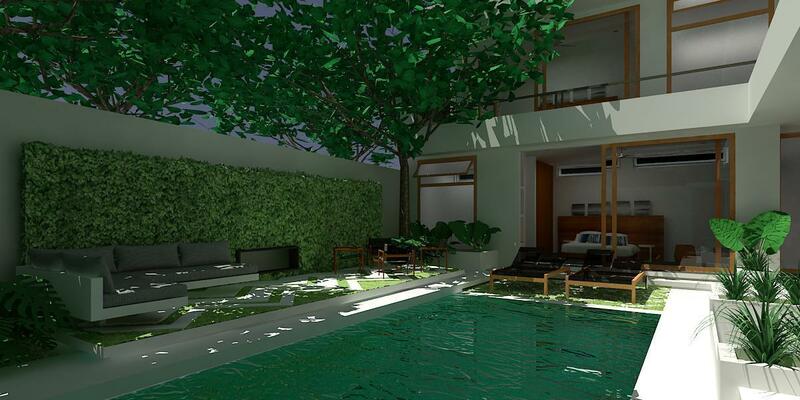 In addition to high quality furniture and modern utilities in all en-suite bathrooms, the villa’s raindrop showerheads, with your choice of unlimited hot or cold water, will provide you with a special bathing experience as though you were bathing under the falling rain. 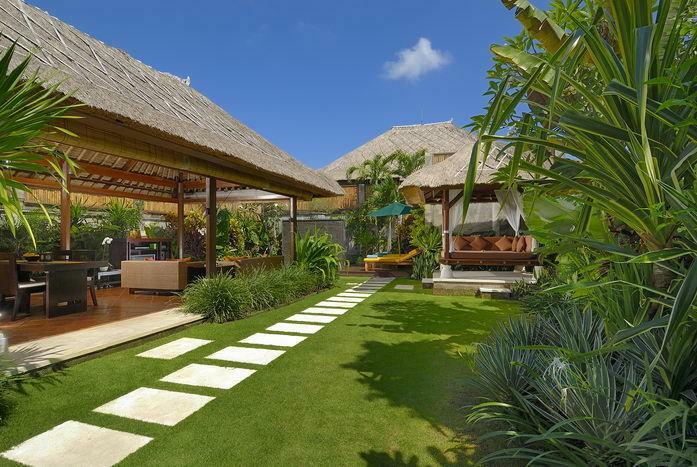 Balinese Contemporary design contrasting with the traditional Alang-Alang thatched roofing will surely remind you of an idyllic island lifestyle during your stay.